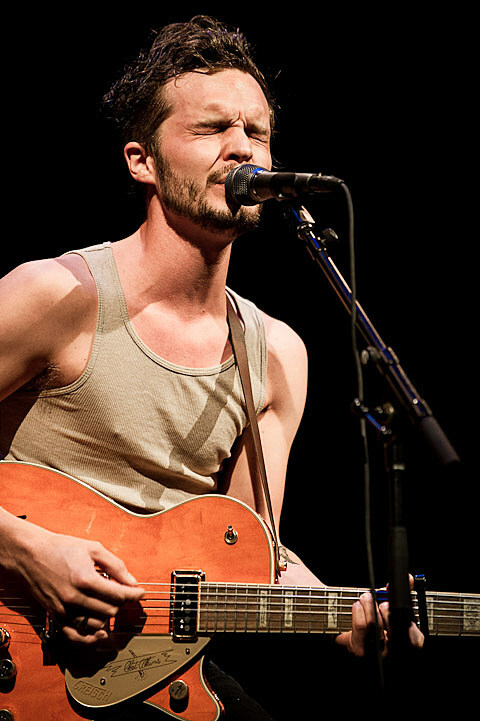 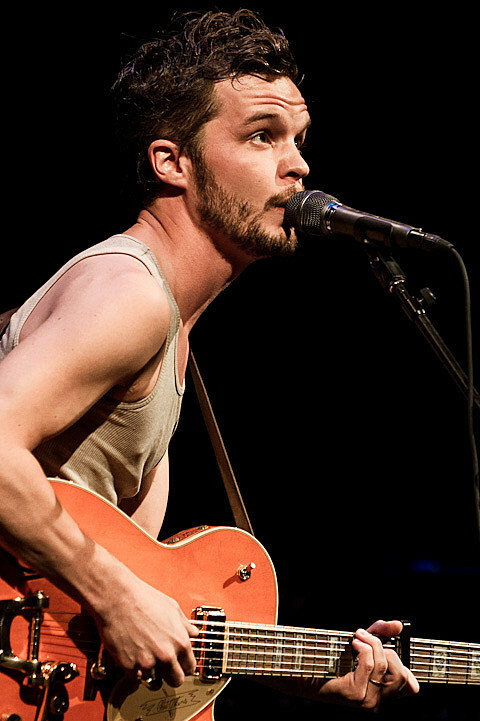 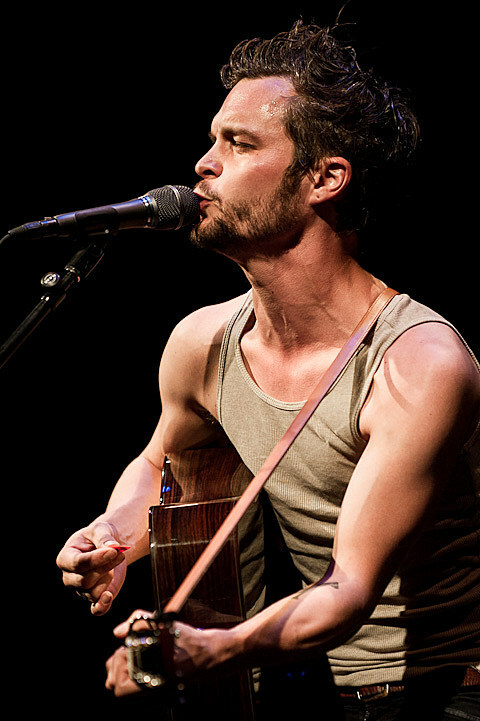 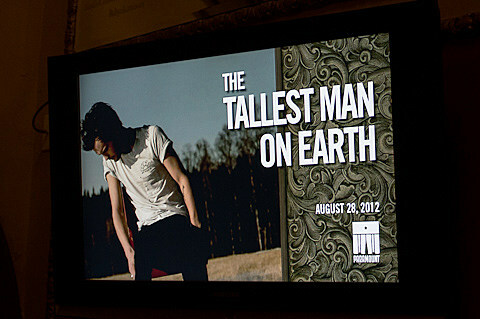 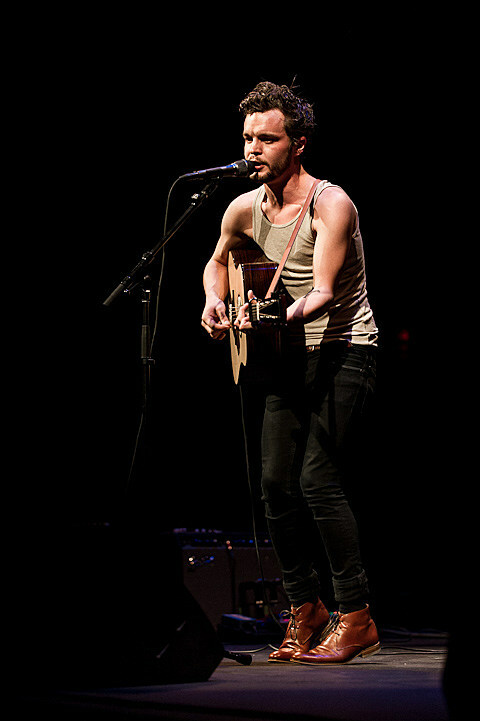 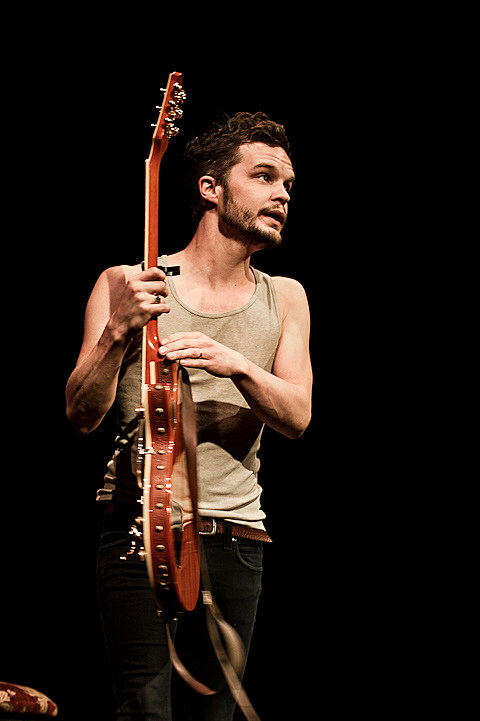 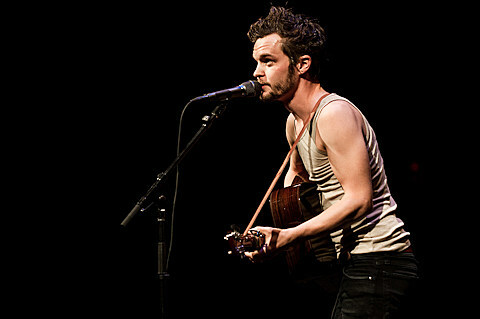 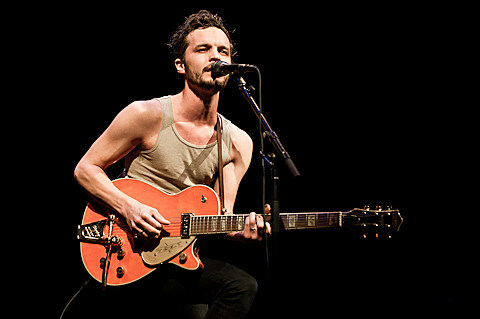 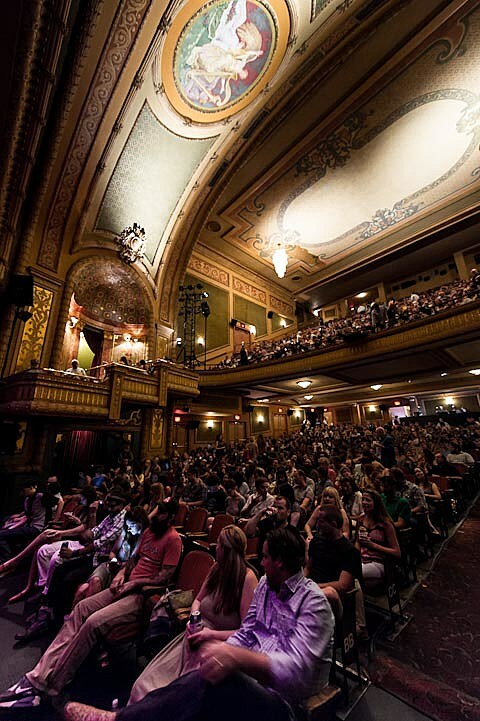 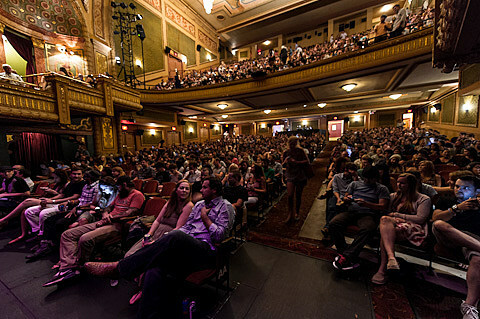 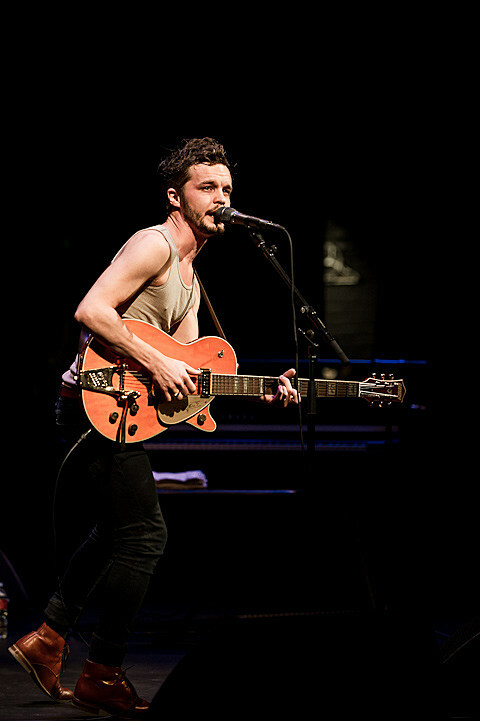 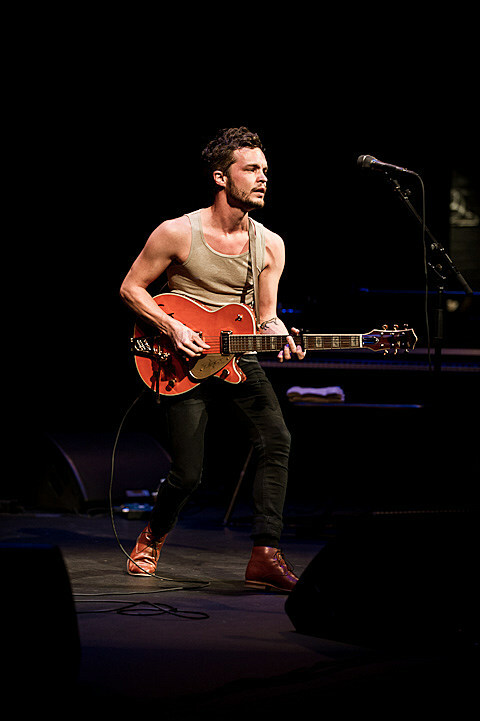 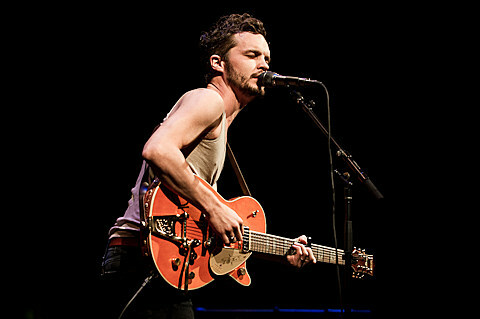 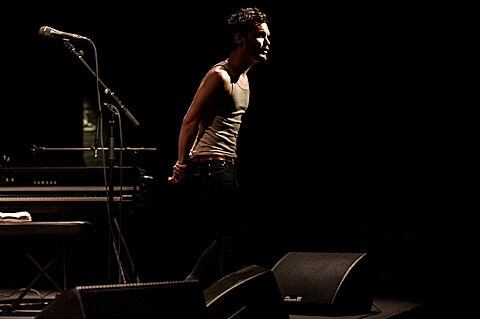 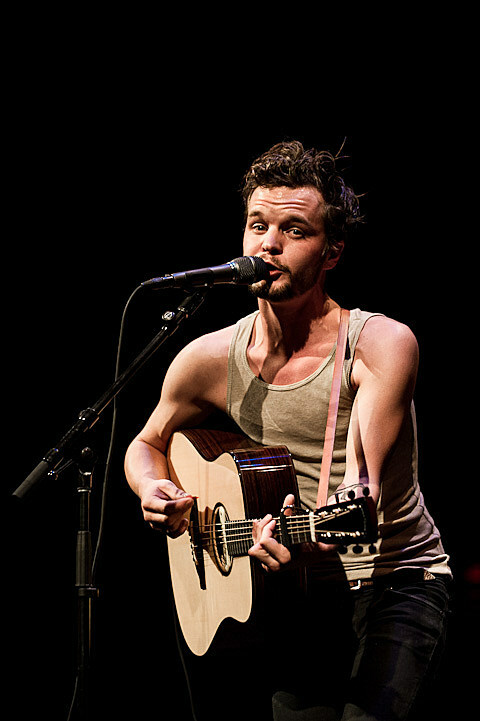 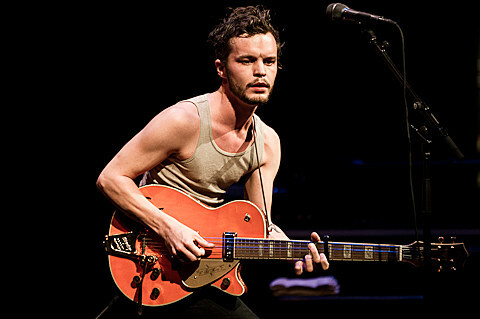 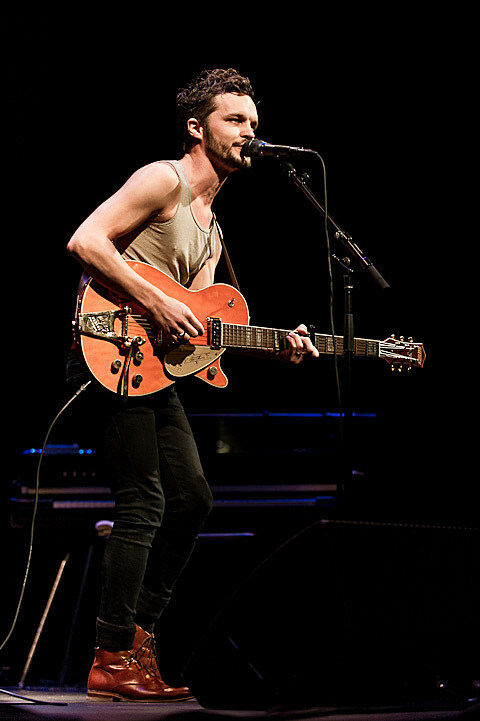 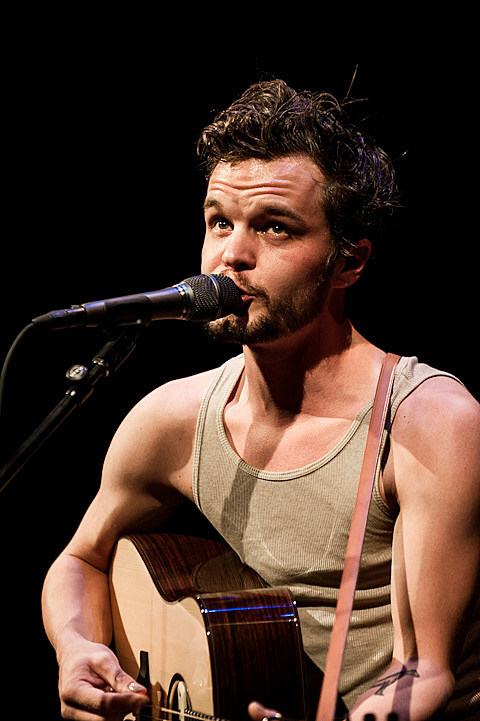 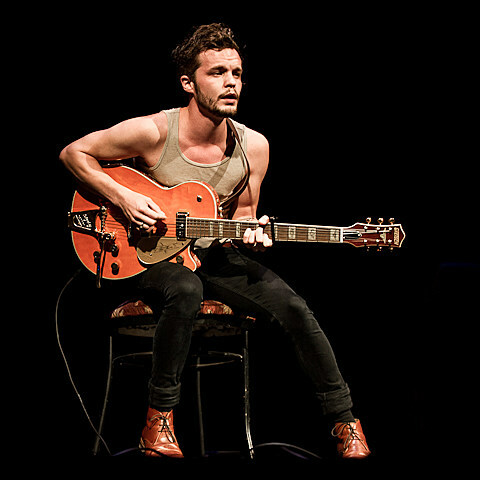 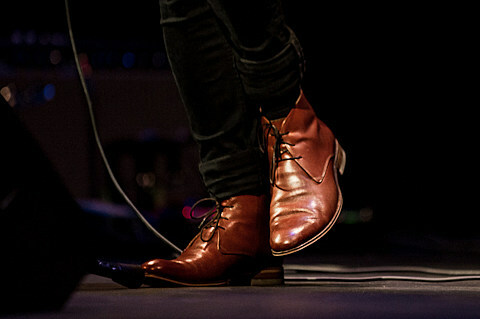 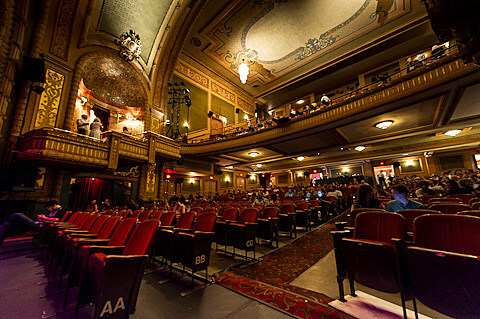 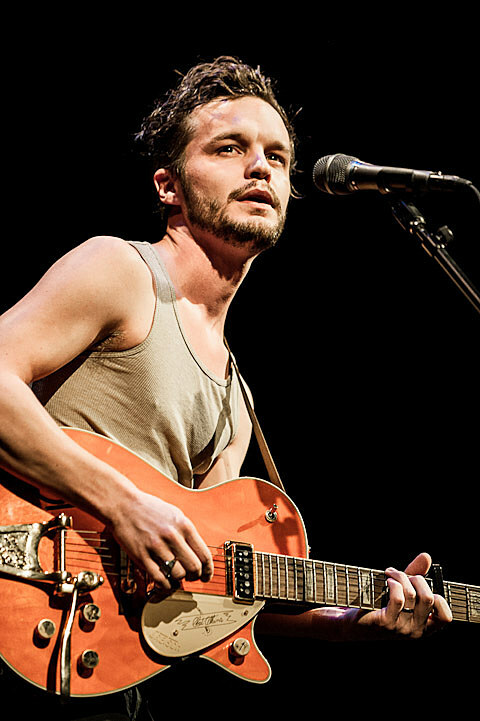 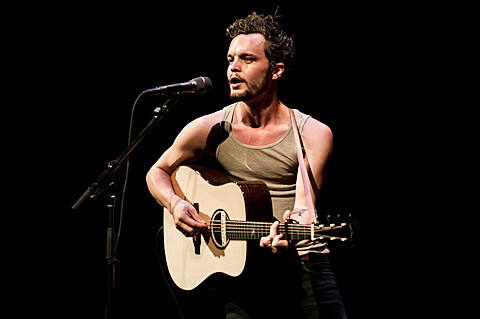 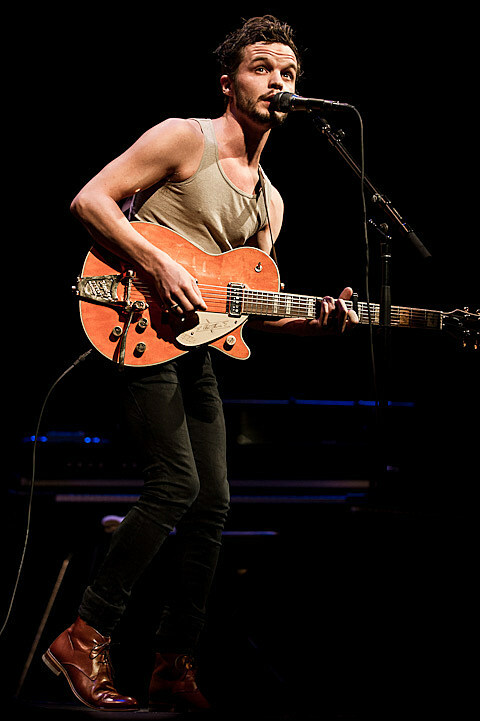 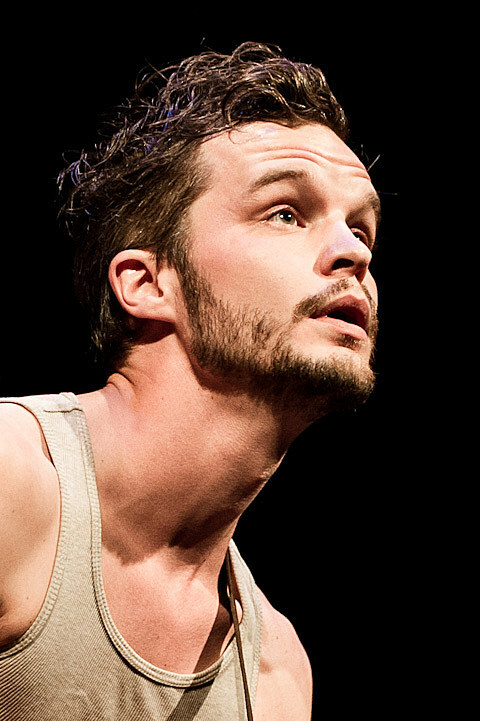 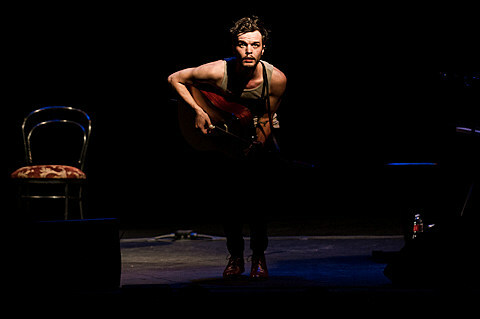 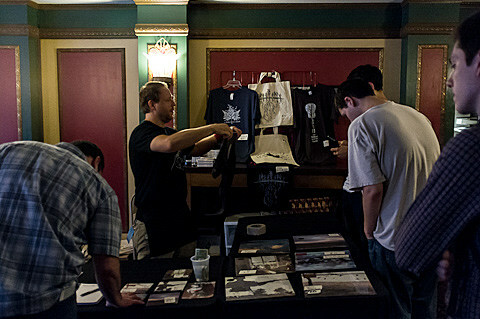 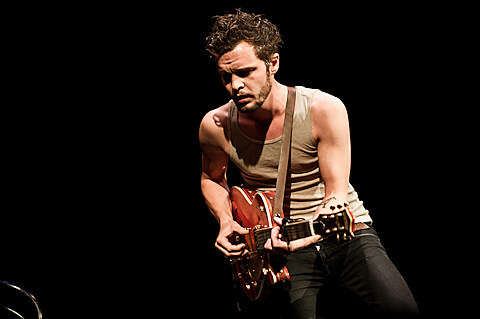 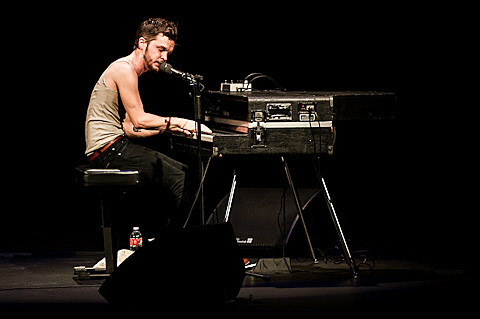 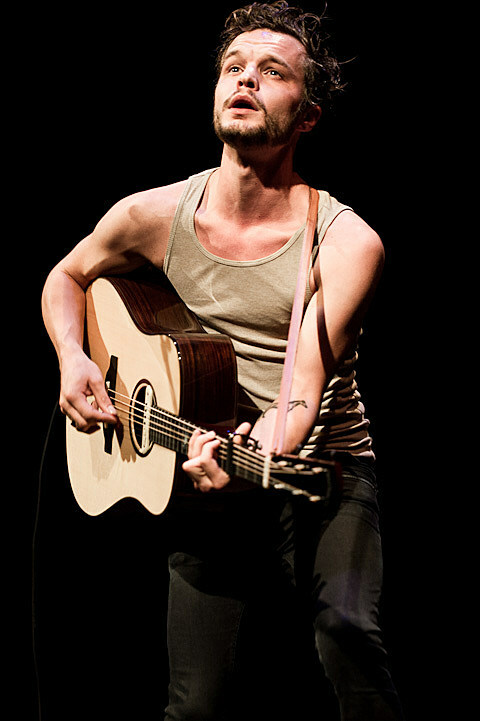 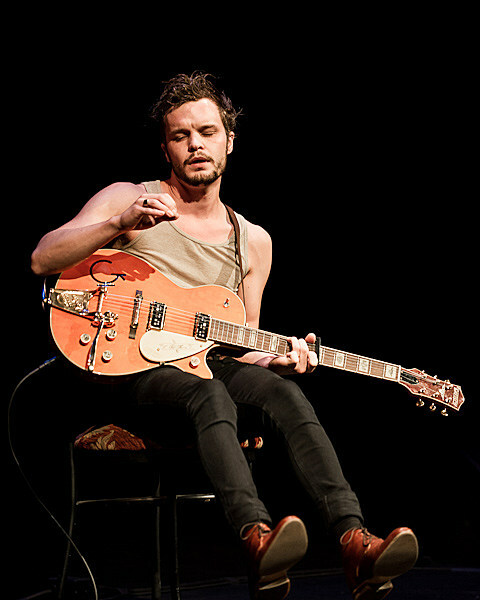 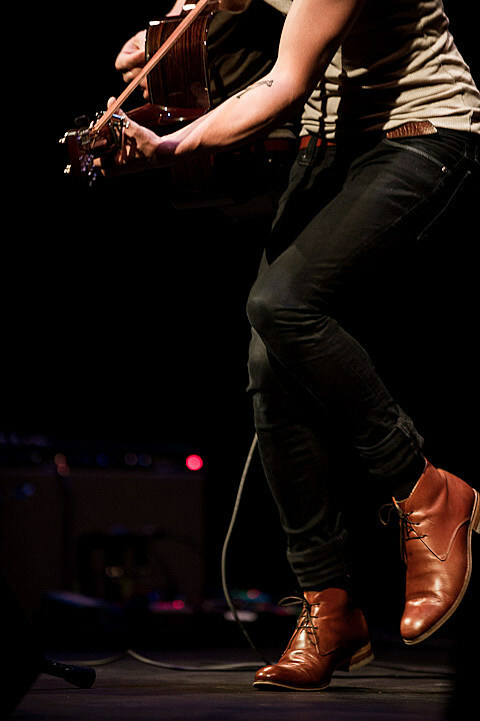 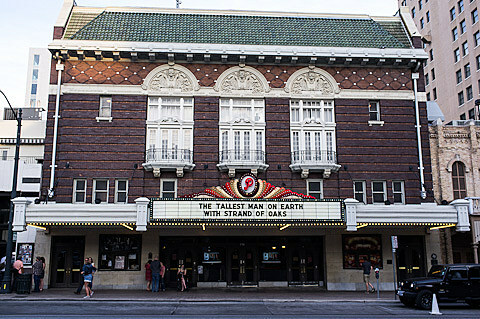 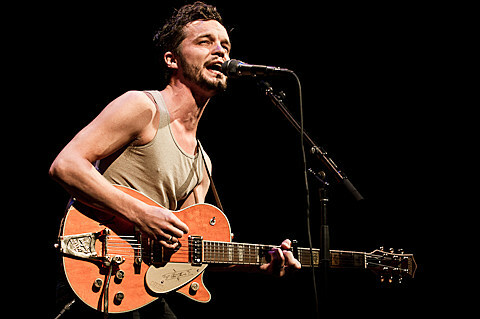 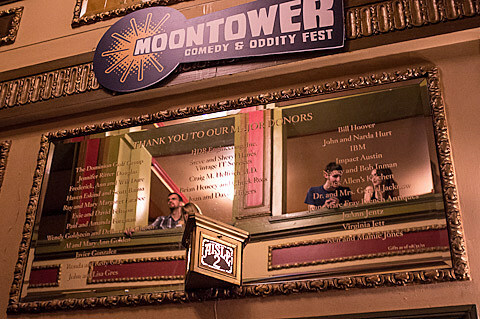 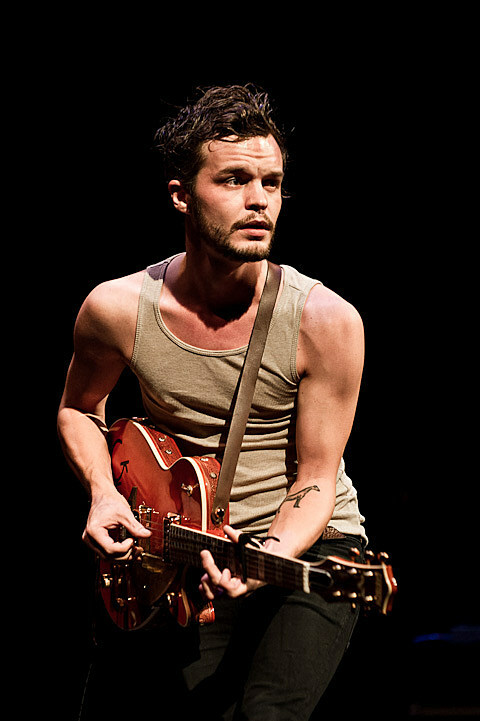 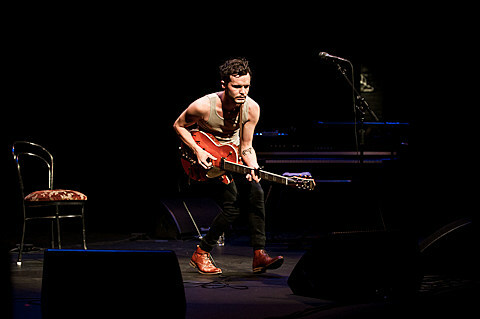 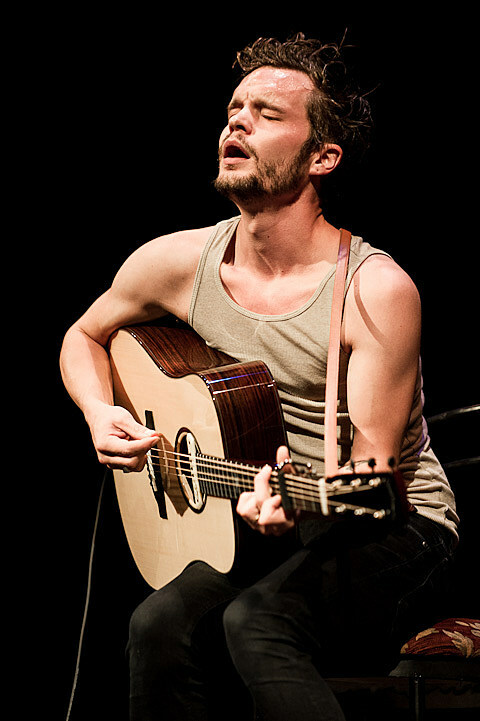 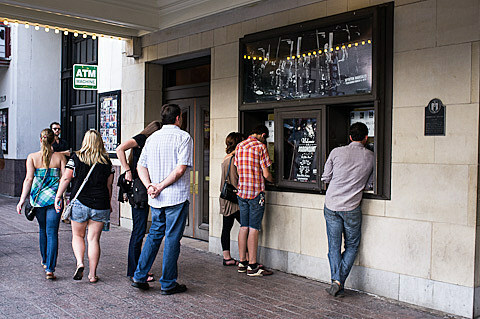 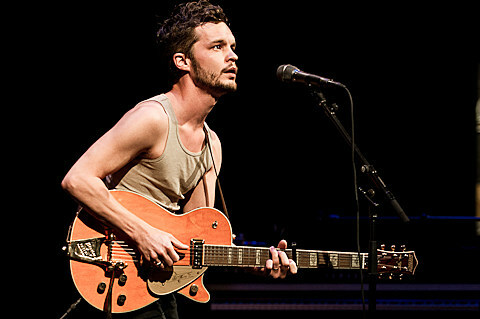 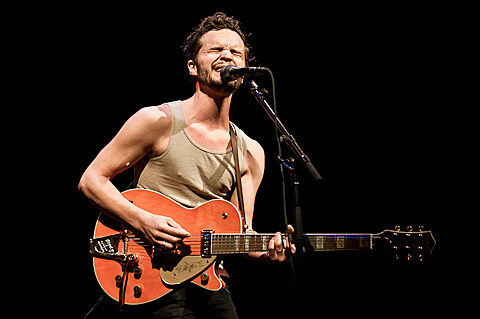 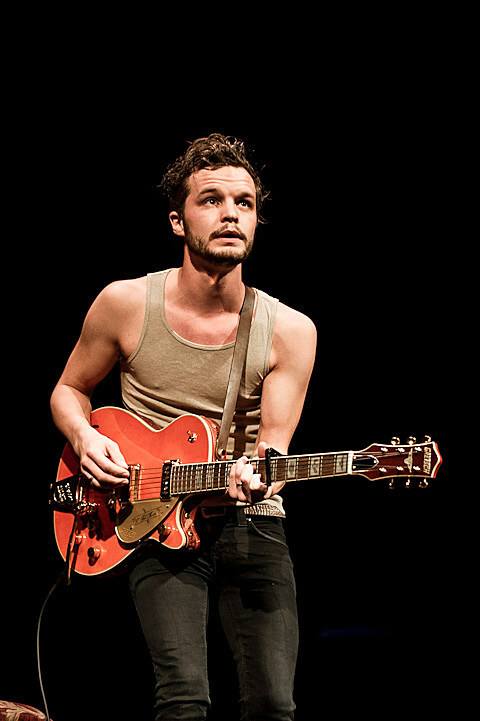 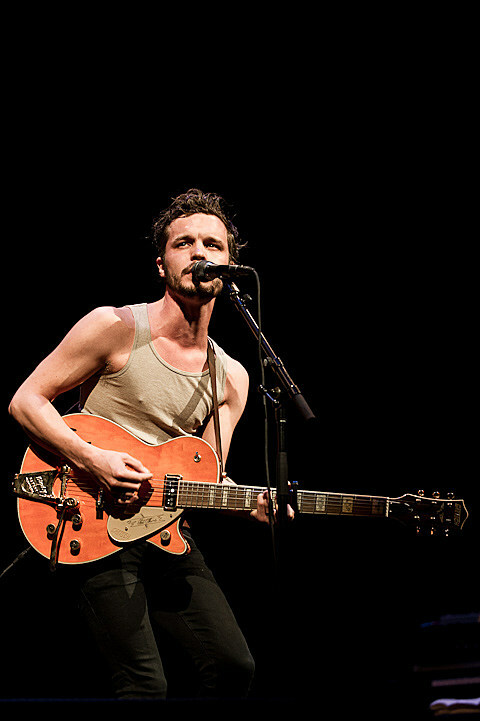 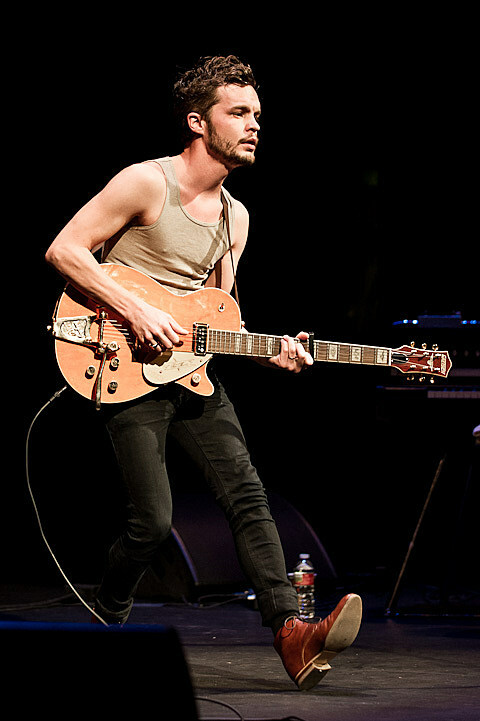 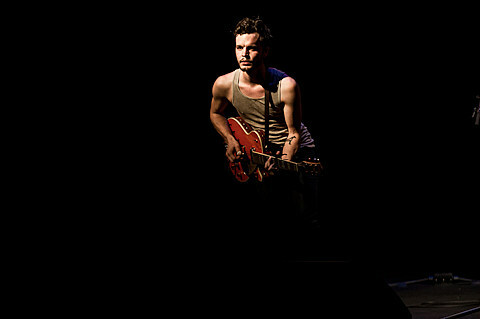 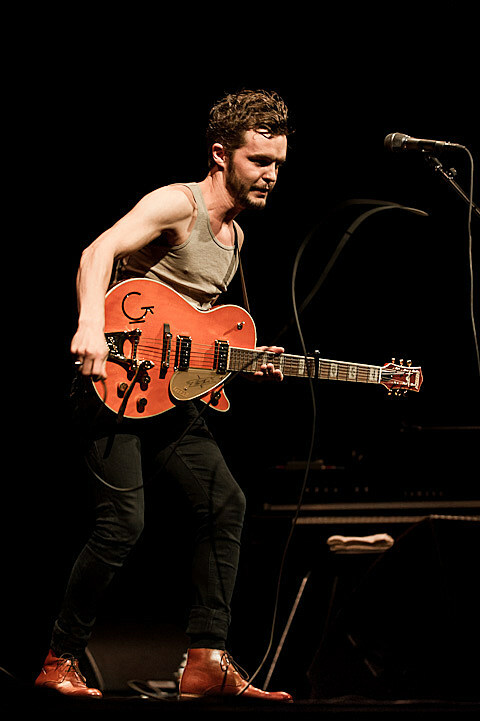 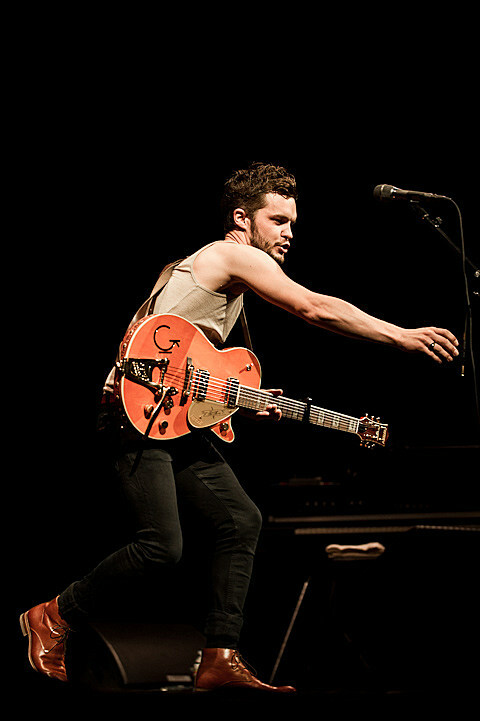 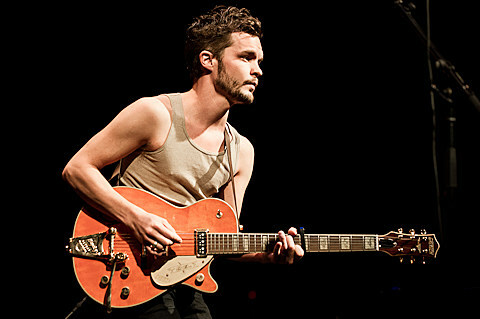 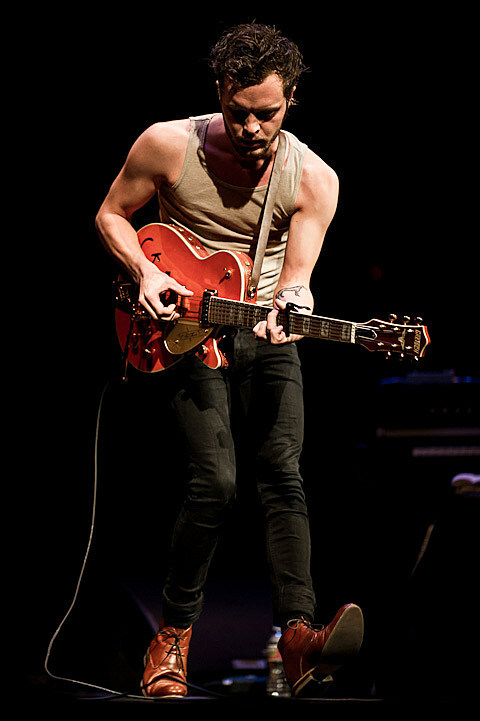 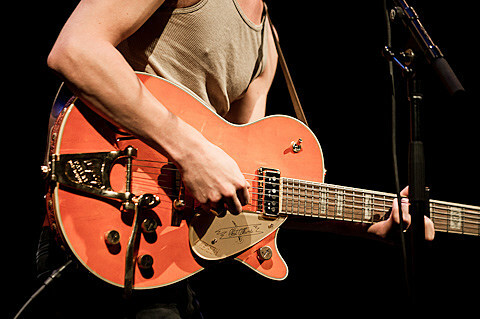 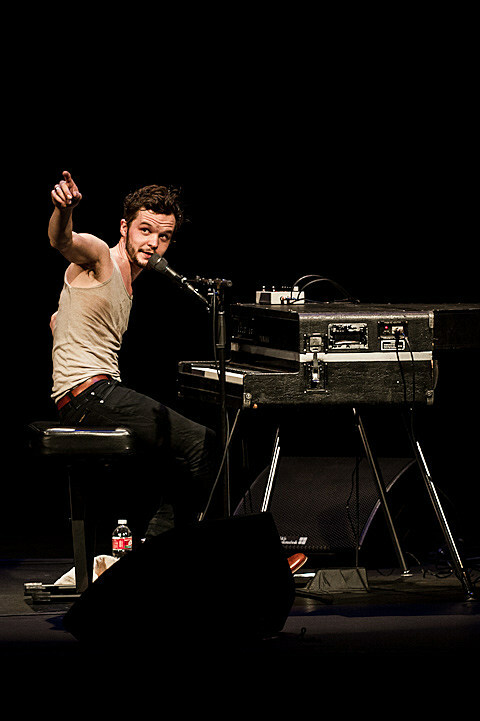 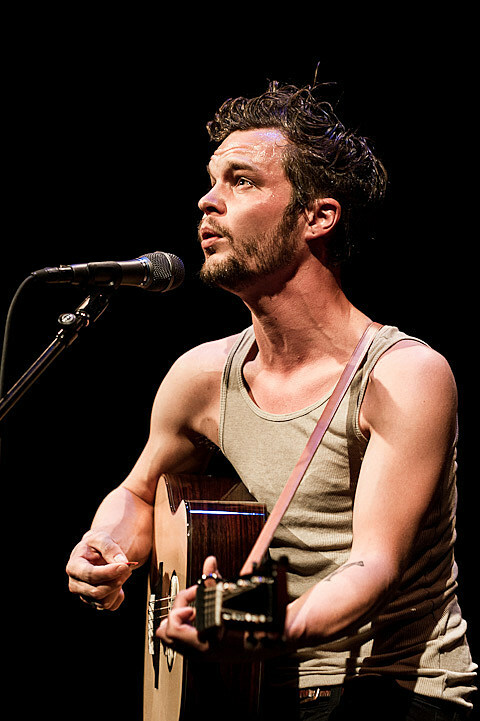 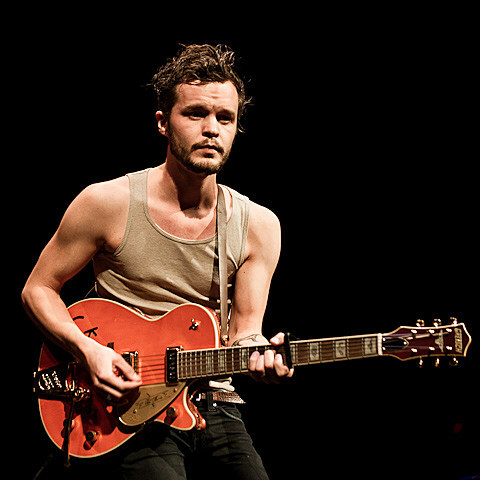 Last night (8/28), Kristian Matsson came to Austin as The Tallest Man on Earth and filled The Paramount Theater. 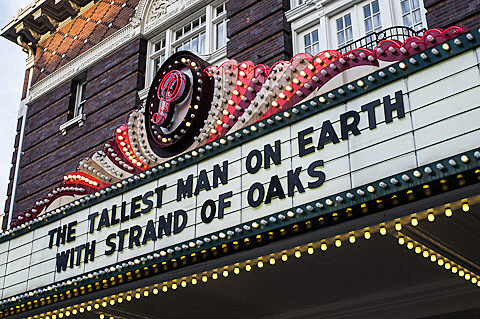 He brought along his tour mates, Philly’s Strand of Oaks with him. 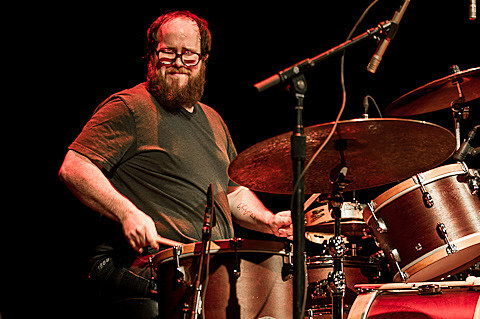 Strand of Oaks is Tim Showalter and Chris Ward (the latter of Pattern is Movement fame), and made for a perfect complement to TTMOE. 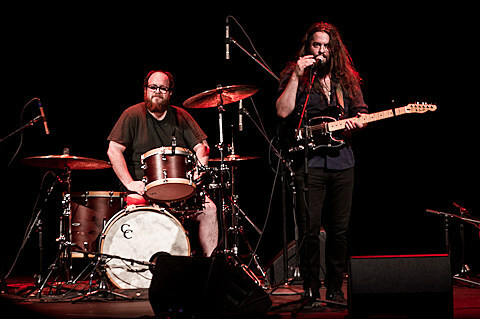 Tim’s vocals and guitar work backed by Chris’ soft and elegant technique on percussion set the tone for the evening. 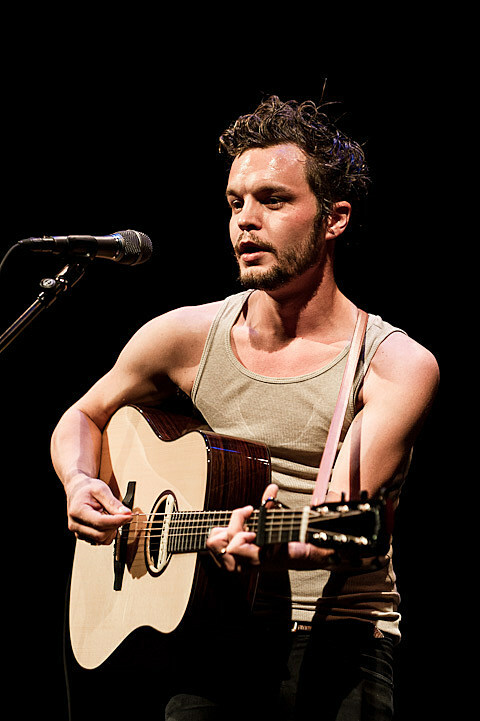 Drawing mostly from his latest release, There’s No Leaving Now, The Tallest Man on Earth played a 17-song set (on guitar as well as electric grand piano) to a very appreciative audience. 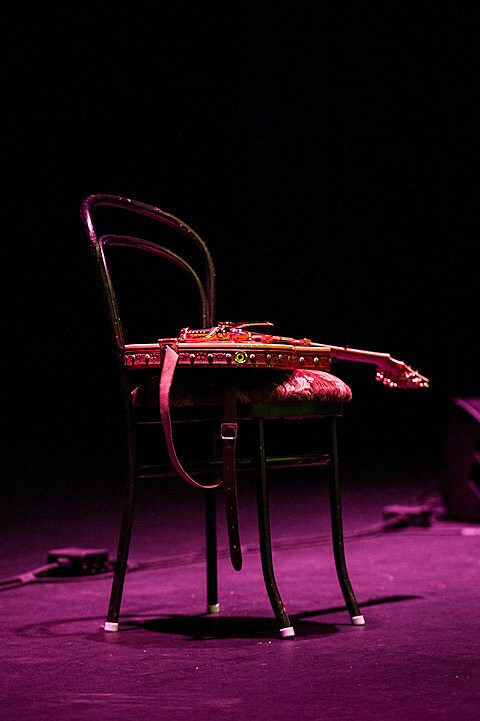 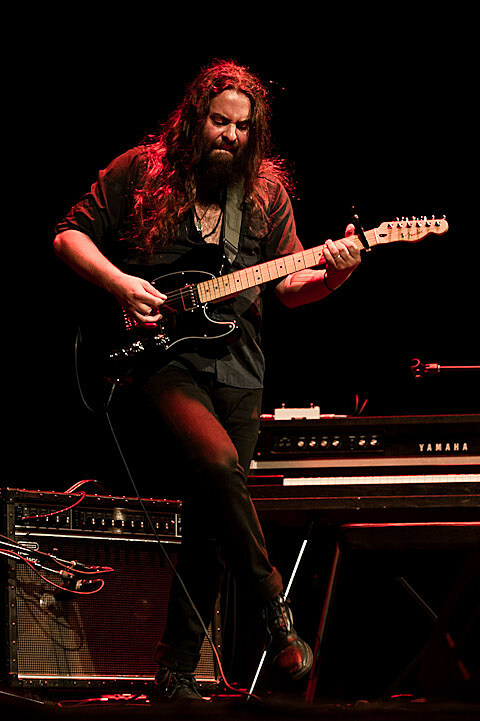 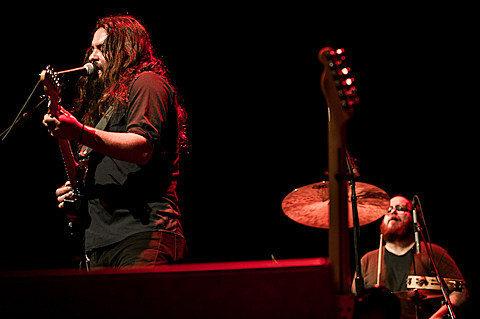 The tour continues tonight in Dallas, then to the west and up to Canada before heading to Europe and beyond in October. 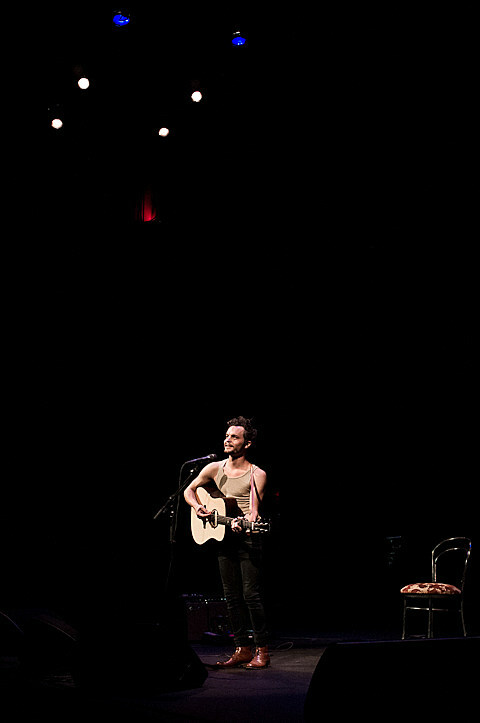 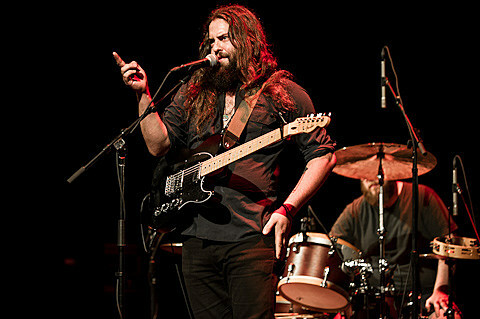 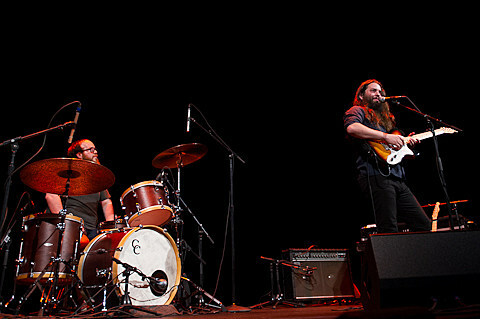 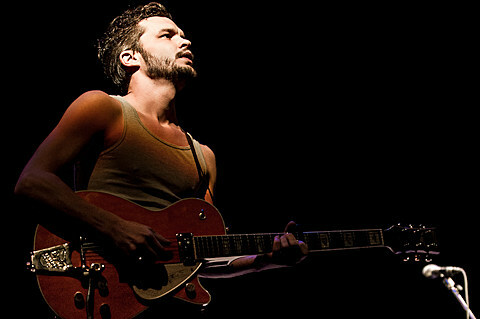 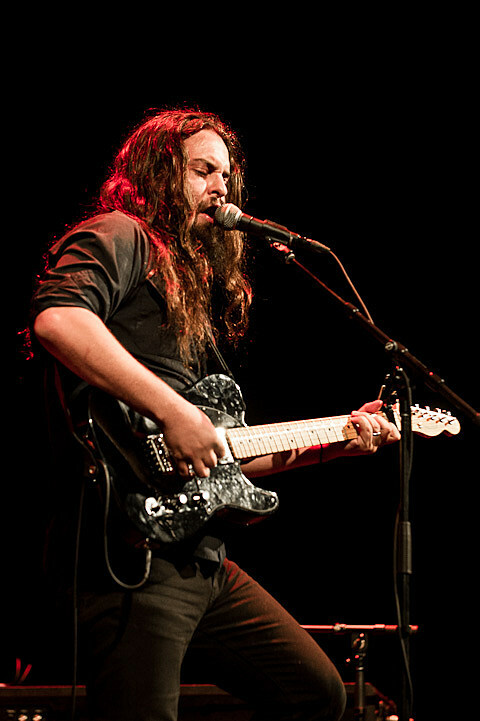 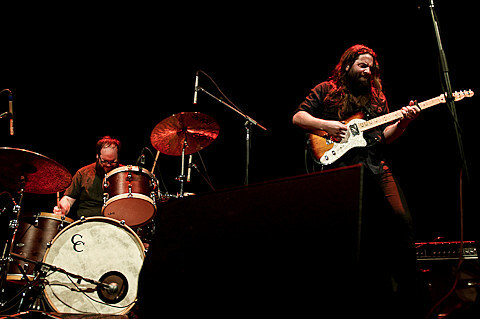 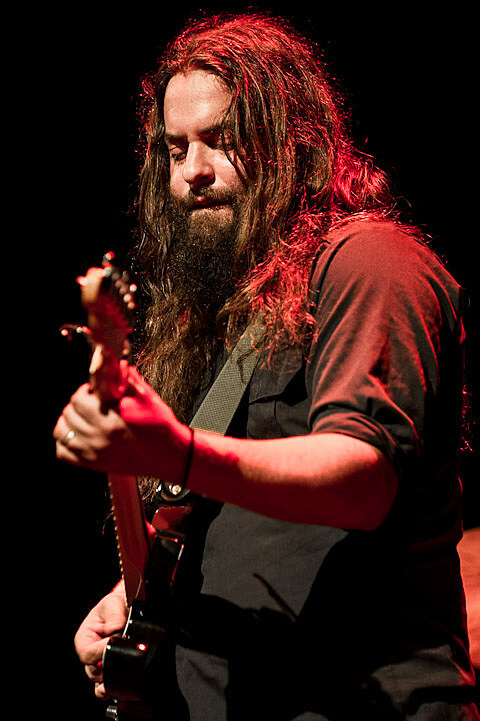 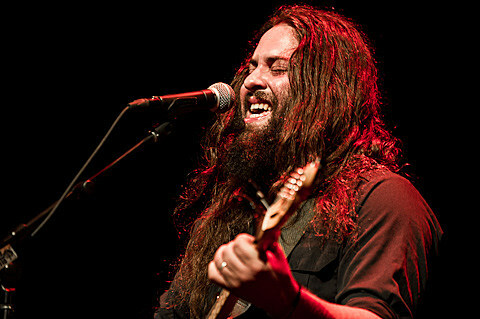 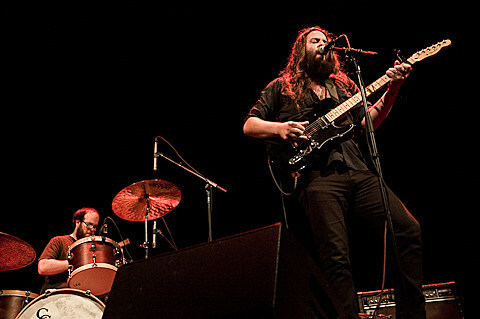 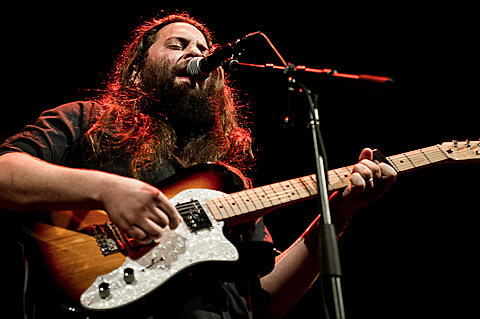 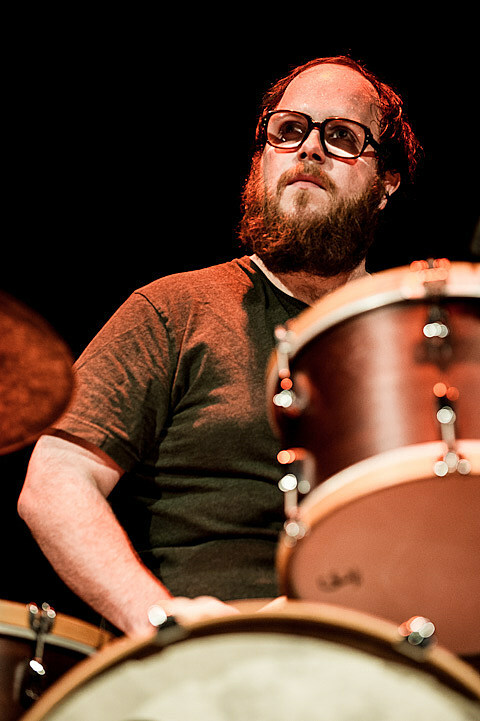 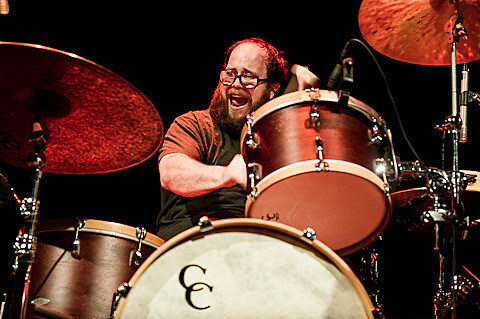 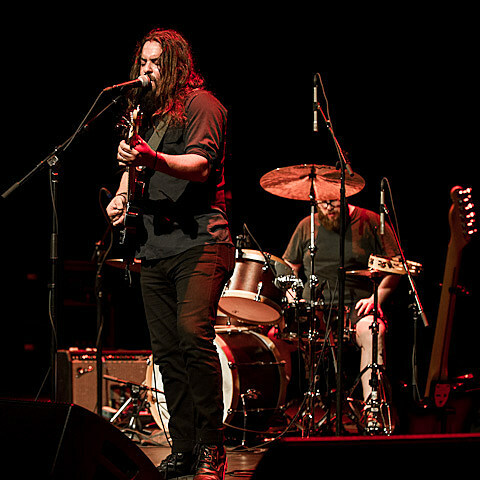 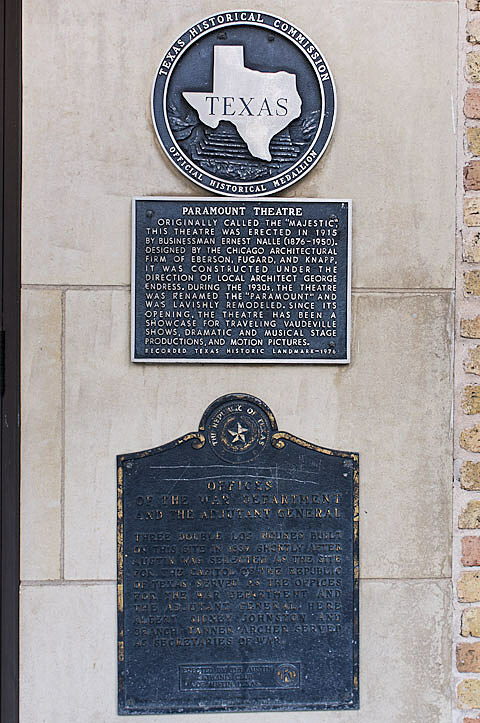 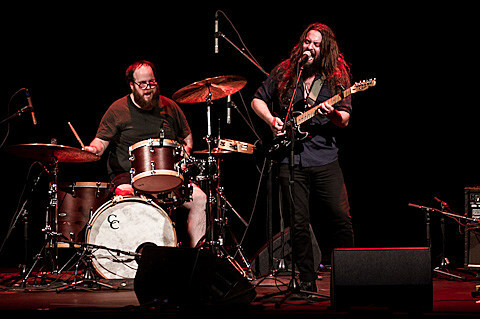 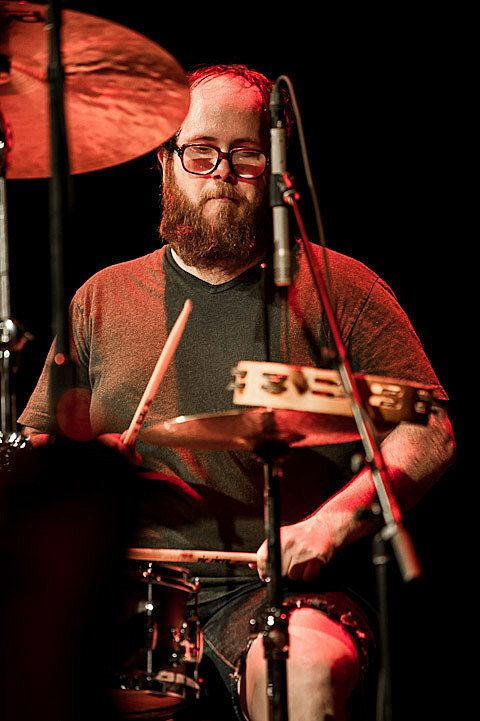 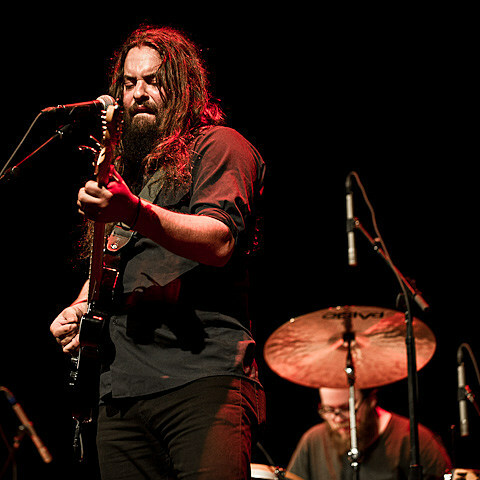 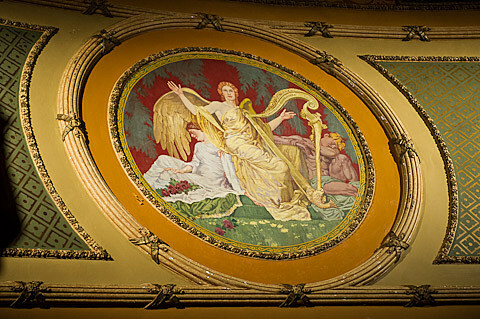 Pictures of Strand of Oaks and The Tallest Man on Earth, as well as the set list and a list of remaining tour dates, are below.